Tata Housing presents luxury in the midst of Alipore in a calm and serene environment. 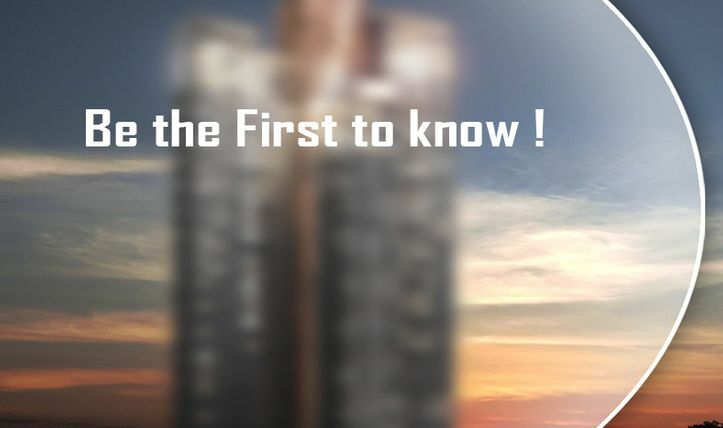 Offering the tallest tower redefining the city’s skyline, Tata 88 East welcomes to the upcoming landmark in Kolkata. The newly launched project offers high-rise apartments equipped with all the modern amenities and features. The development offers more open space within the complex and giving an essence of natural living. We all wish to live in the upscale areas with big houses and green surroundings, private places and neat neighborhoods. 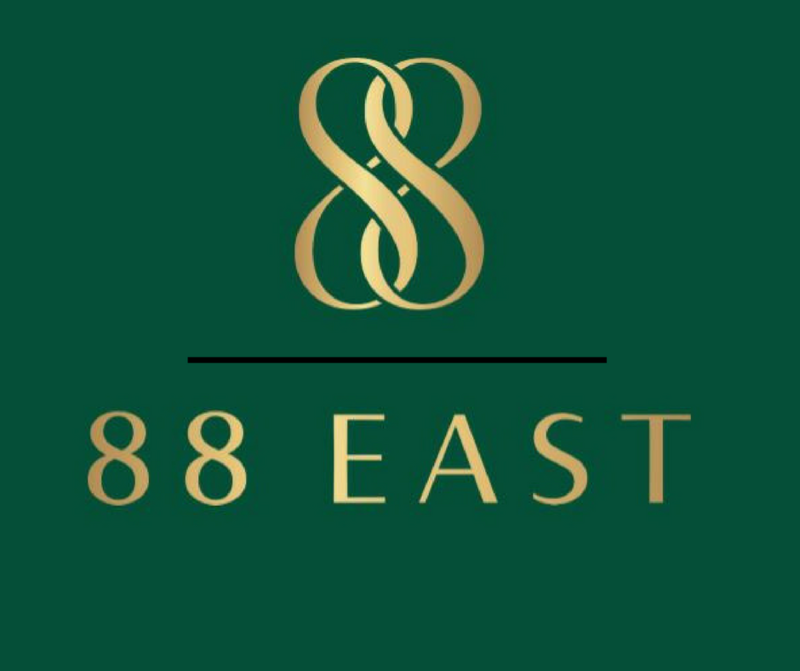 One such place is Tata 88 East Alipore offering luxurious apartments overseeing the green surroundings in the neighborhood. The area was developed by British and has become the posh and elite areas of the city. The project offers top amenities that are unique in many terms. These include an infinity pool with sundeck, a fragrance garden, a rooftop gym, 2-floor banquet hall and the 4-floor experiential landscaping. The project is a mix of 2.5, 3, 4, and 4.5 BHK apartments committed to offering a luxurious lifestyle. The smooth 44-story structure will be the tallest one in the city offering 180 luxurious apartments with world-class features. Here you will enjoy the panoramic views of the surrounding areas like Victoria Memorial and Hooghly River from the sky decks. The green glass curtain wall of the crown distinguishes Tata Housing 88 East project even from a distance. The rare living experience will make you crazy. Well-finished interiors, superb and brilliant floor planning, and large green spaces make it the most promising residential estate in the city. The layout is well-planned and offers you a fantasy life in the lap of Mother Nature. The spaces are well-utilized and give you a feel of living in a 5-star hotel with the stylish furnishings and fixtures used. Tata Alipore price is expected to increase soon and this is the high time to book your dream home. The price is truly competitive for the luxuries it offers. You will enjoy the best of everything from the luxurious living and comfort when you will move to the complex.